At Joondalup City Dental we provide a wide range of dental services delivered by highly qualified dental professionals. If you do not see the service you require listed below please do not hesitate to contact us to discuss your requirements. If you need an emergency dentist, call Joondalup City Dental. We know that dental emergencies often happen outside of typical office hours, so we are open long hours Monday-Friday and short hours on weekends. That way, you don’t have to wait up to three days to take care of your emergency. Call (08) 9404 9500 now for emergency dental assistance or complete the form on this page. Dental implants are today’s superior technology for replacing teeth. A titanium implant is inserted into your jawbone in place of the root. Then, a crown is added to the implant to form a functional tooth that works as well as your natural teeth. Dentures are the most popular option for full replacement of the upper teeth, lower teeth or both. At Joondalup City Dental, we provide high-quality dentures. Visit our Dentures page for more information. We also provide crowns and bridgework for patients who need them. Bridgework is for patients missing one or more teeth who don’t want an implant or a full set of dentures. Crowns are most commonly placed on top of root canals to fully restore the tooth. Porcelain veneers are for teeth that are chipped or stained. They are bonded to the surface of the teeth. They can also be used to cover gaps between teeth. Visit our Porcelain Veneers page for more information. Invisalign is an invisible, comfortable and removable teeth straightening system. They look like a clear, sleek sports mouthguard and can be used instead of the older style metal braces. Visit our Invisalign Invisible Braces page for more information. 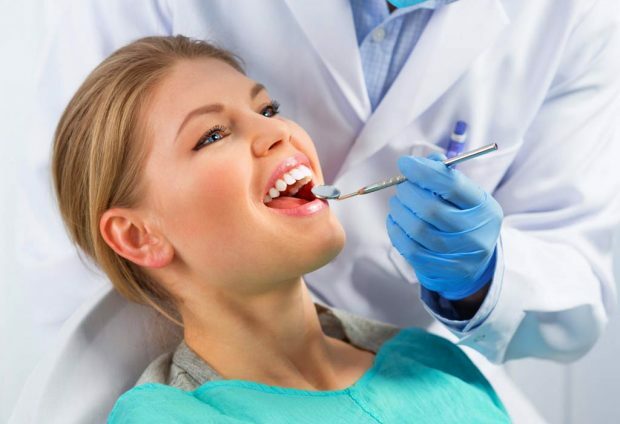 Joondalup City Dental offers wisdom teeth removal services after a full examination to make sure they actually need removal. If you hate going to the dentist, we can provide you with sleep dentistry, also called sedation dentistry. We give you a sedative, wait until you are asleep and work on you. Visit our Sleep Dentistry page for more information. We go out of our way to make trips to the dentist fun for children. We treat children with the same respect we give to adults.